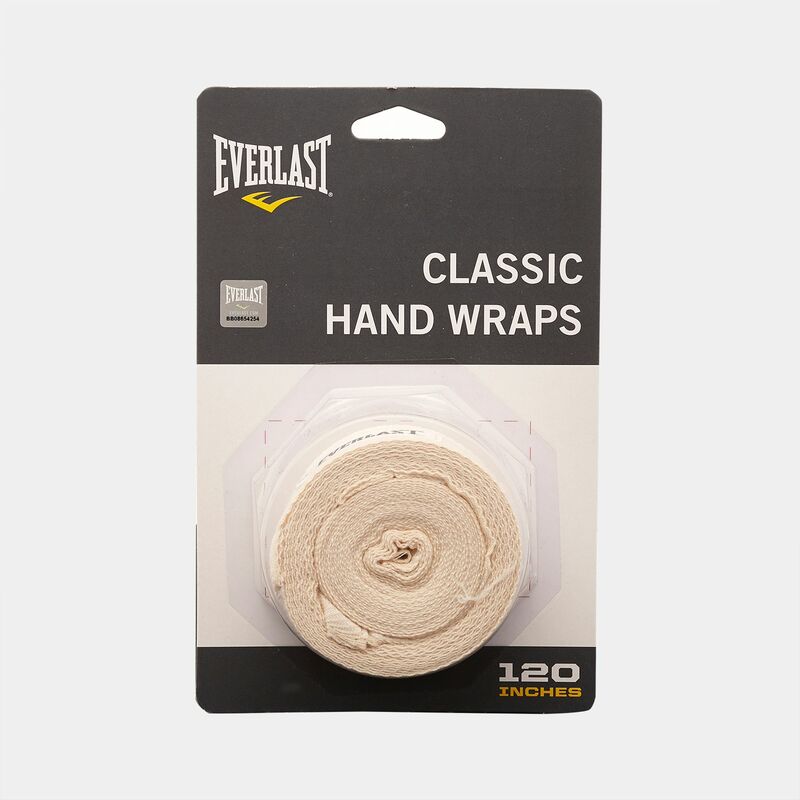 Wear the machine-washable Everlast Hand Wraps 120" for unisex to get ultimate protection while training. 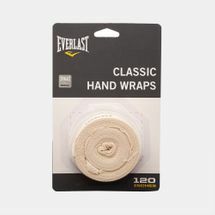 The secure hook and loop closure covers up your knuckles and wrist as you get down to business in the ring. Thumb straps ensure ease of use.